Our Garden Room provides the perfect base to escape and discover the enchantment of the New Forest National Park...Cycle to your heart’s content through miles of forest tracks. 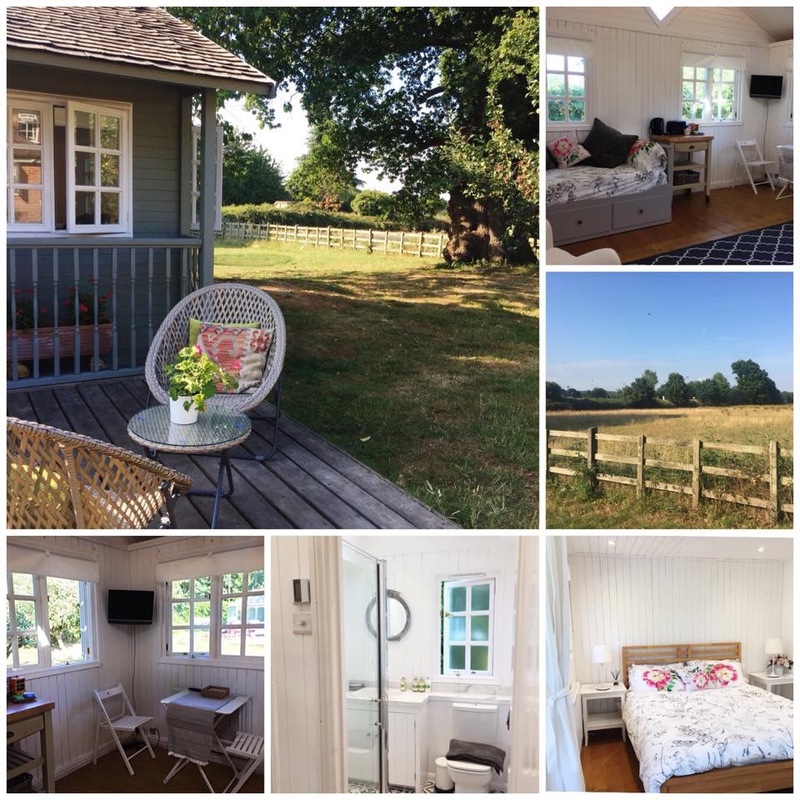 Unwind in our fully equipped, luxury Garden Room with king size bed, ensuite shower, sky Q free WIFI, and cooking facility, if you prefer to eat in. Personal deck and BBQ in an acre of private garden with car parking. Treehouse and trampoline as well as cricket pitch for the kids! Continental breakfast is available on request (£7 pp) from us before you head for the trails.